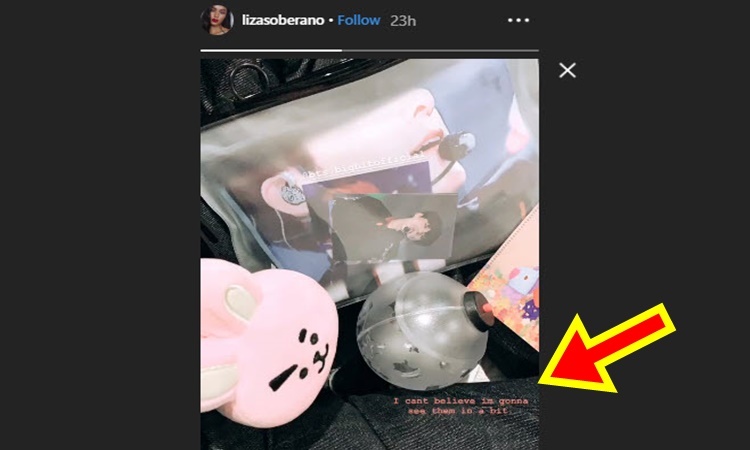 LIZA SOBERANO – Kapamilya loveteam Liza Soberano and Enrique Gil attends BTS concert in Hong Kong. Prominent ABS-CBN love team Liza Soberano and Enrique Gil’s latest movie “Alone/Together” earned more than P265 million since it’s release last February 13. The movie follows the love story of Far (Enrique Gil) and Christine (Liza Soberano), former college sweethearts who meet again during a decisive moment in their lives. 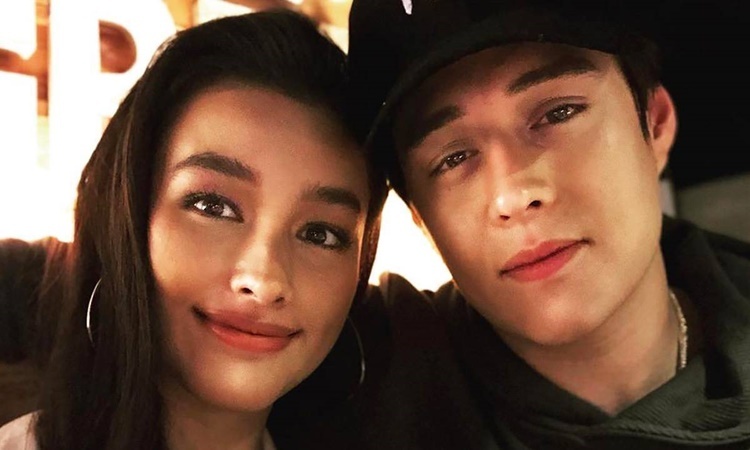 The real-life couple Enrique Gil and Liza Soberano were spotted waiting in line to watch the concert of BTS in Hong Kong. 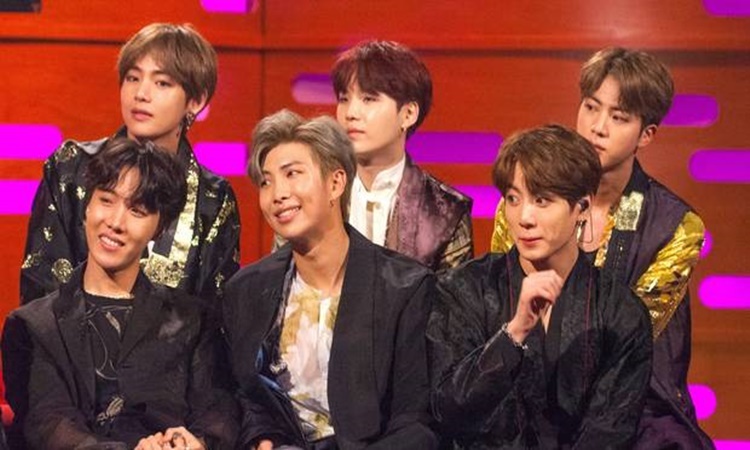 Bangtan Boys or better known as BTS is a South Korean boy band composed of seven members namely Jin, RM, J-hope, Suga, Jungkook and V.
No doubt, celebrities like Liza Soberano and Enrique Gil did not miss the concert of BTS in Hong Kong. 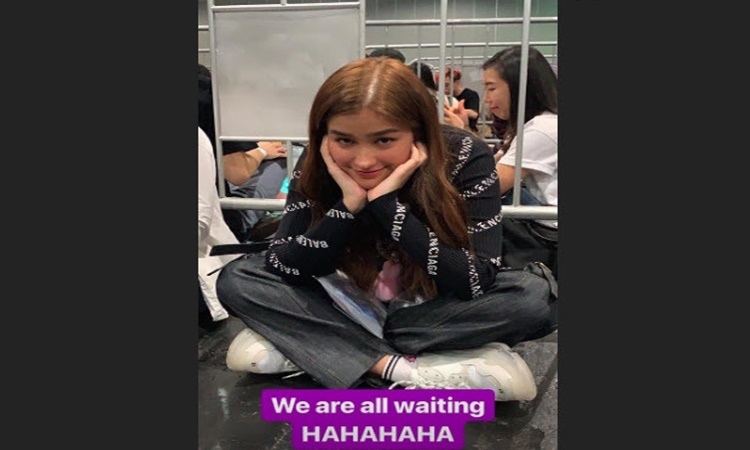 A Twitter netizen behind @dinospartanv shared a video clip of Enrique and Liza queuing at the AsiaWorld Expo where the South Korean boy band’s concert was held.